During the recession in 2009, Hoyle, Tanner’s employees joined together to help the local community in New Hampshire and started a non-perishable collection to benefit the New Hampshire Food Bank (#NHFoodBank). Each month Hoyle, Tanner employees use the food bank theme for the month’s collections and although we don’t always stick to the theme our employees remain committed to helping families in need. Coming up on the fifth anniversary of starting this program, we have come to realize that every bit counts – both large and small. Collecting various non-perishables throughout this program, in one month our smallest donation was 11 pounds and our largest donation was 149 pounds. 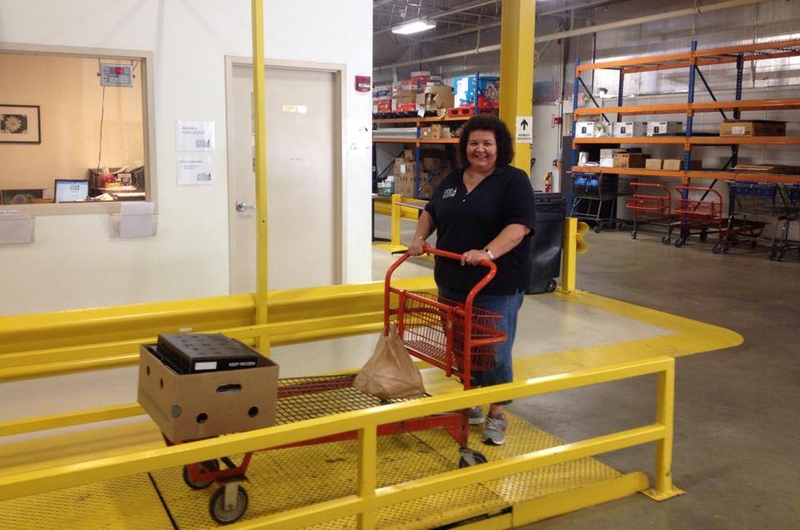 Now totaling over 1,900 pounds, we have helped provide nearly 2,500 meals to hungry families in New Hampshire. 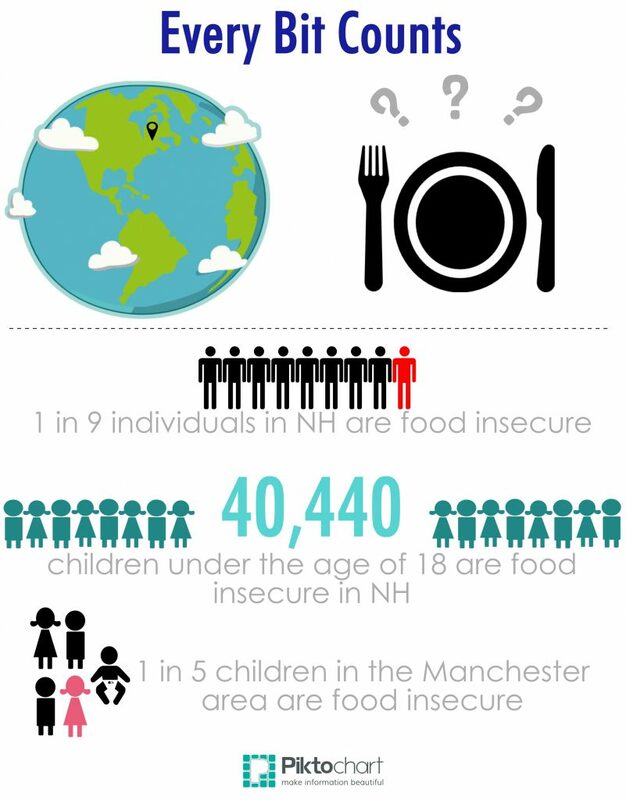 Statistics (summarized above) regarding the individuals served by the NH Food Bank were collected off of their website at http://www.nhfoodbank.org/Statistics.aspx.